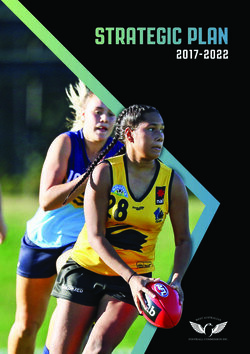 The West Australian Football Commission has finalised its 2017-2022 Strategic Plan as the culmination of 12 months of work and review. The plan was developed following the 2016/2017 Structural Review of WA Football (SRF) where the WAFC, in conjunction with the Boston Consulting Group, reviewed all competitions, pathways, structures and governance models across WA Football. The review included deep consultation with key stakeholders backed by industry research and comparison against best practise sporting organisations across Australia and overseas. The SRF identified that whilst football had solid foundations in WA, significant reform was required to meet the challenges and demands required for our game to continue to thrive from grass roots football through to elite pathways. It is this reform that forms the basis of the strategic plan for the next five years for the WAFC and the broader football industry in Western Australia. The plan outlines the WAFC’s strategic framework for delivering this reform. From the three pillars identified as being critical to the future of the game in WA, to 14 industry goals and 62 WAFC-driven reform strategies the plan is laid out to deliver against 16 specific key performance indicators (KPIs). The KPIs provide a clear scoreboard for the industry to determine how the WAFC is performing against its ambitions. WAFC CEO Gavin Taylor said an ambitious and exciting agenda had been set. 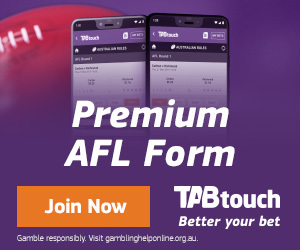 “The WAFC itself has a key role to play in delivering it, however the broader industry must also play its part if we are to continue to be the premier sport across Western Australian communities,” he said. 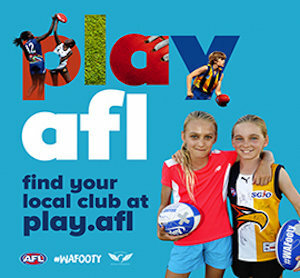 “It is our expectation that each part of the football industry will clearly articulate their role in connecting and enhancing WA communities via our great game. Our framework enables each of our partners to link their own strategies to the pillars and goals we have together set for the industry.